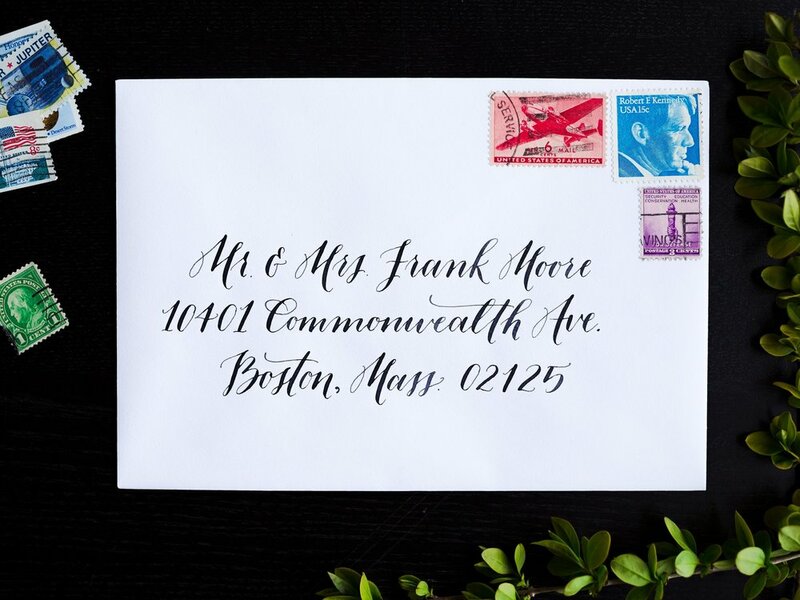 Learn modern pointed pen and brush calligraphy with Manayunk Calligraphy... no matter where in the world you're located. These aren't superficial overviews - each of these courses is a deep dive into the art of modern calligraphy. 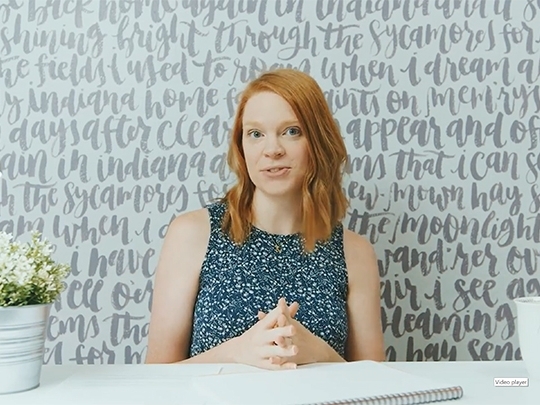 Develop Your Own Calligraphy Style and the Introduction to Modern Brush Calligraphy have each been named Staff Picks on Skillshare - a designation given to less than 1% of all classes. Hope to e-meet you in class! An introduction to the art of modern pointed pen calligraphy. Course includes two and a half hours of instruction, plus printable alphabet exemplars for continued practice. In this course, you will learn how to take your knowledge of the basics of calligraphy and turn them into your own unique style. Ideal for folks who are interested in offering their calligraphy to clients. Designed for beginners, this course focuses on modern calligraphy techniques for brush pens and markers. Includes a super fun (and super Instagrammable) class project. Learn how to join your pointed pen letters to create words and layouts. Learn how to script your own envelopes - also includes instruction on addressing etiquette and mixing your own custom inks. Learn a fun curly-cue alphabet for pointed pen.